My husband and I went into Patty’s Cakes for cake tastings for our wedding cake and we fell in love with there banana flavored cake! The cake had the right texture to it. The frosting wasn’t overly sweet which was great. And the day after the wedding we received many compliments on the cake and I made sure to let them know where we got it from! Thank you guys so much! My son was far away for his birthday and Patty’s Cakes made it extra special for him with many extra details! Will order from again! Thank you!! I love this place!!! They totally saved me with their easy ordering options online. 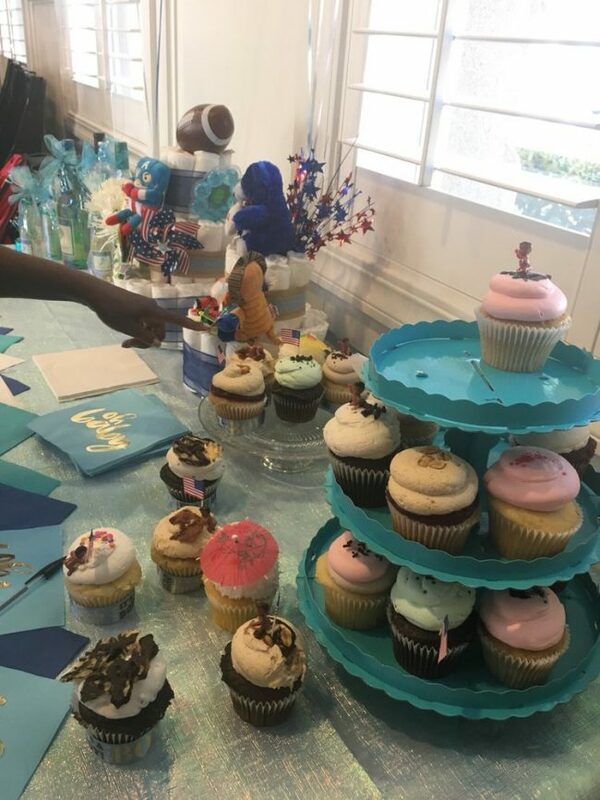 I was throwing a Babyshower and totally forgot to order cupcakes. I know what your thinking…who does that!?! 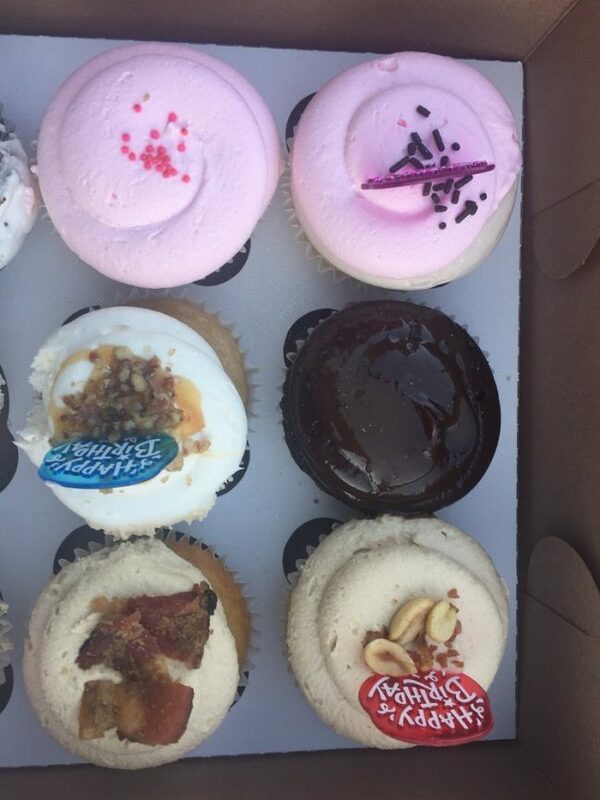 Well anywho, I was frantically driving to every grocery store looking for gourmet cupcakes! I was seriously crying when I took to my computer around 9PM the night before the Babyshower to search for help. Patty’s Cakes let me order them online and I was able to pick up 24 gourmet cupcakes. Aren’t they gorgeous!?! I was so happy. I added a couple plastic babies and American Flags to the cake to match my sister’s theme. My family never knew what a mess I was. Delivered as promised on our wedding day. We got many compliments on our cake, we chose the white cake with raspberry filling. 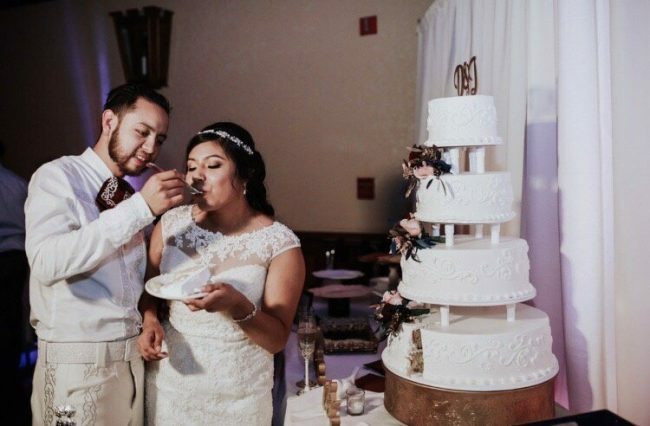 We were worried that we would be left with a lot of cake but it was all gone after the reception because guests got multiple servings.Very happy with the service, they made it easy to taste the different flavor combinations available and estimate amounts based on our guest count. Thanks to Pattys Cakes, booking a wedding cake caterer was stress free and the easiest vendor to work with. Thanks Patty’s Cakes! 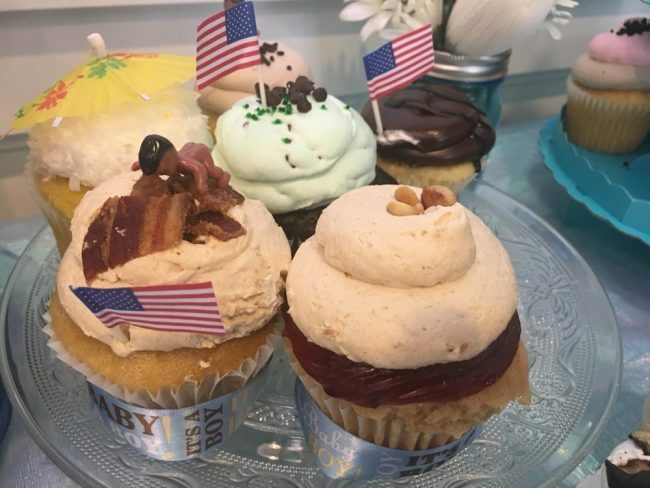 We visited Patty’s Cake for a cake tasting and fell in love with their cake! Neither my husband and I are huge cake fans, since we usually find that they’re either too dry, too sweet, or have an unnecessarily large amount of frosting on them. However, the cakes we tried at their cute shop were none of these things! 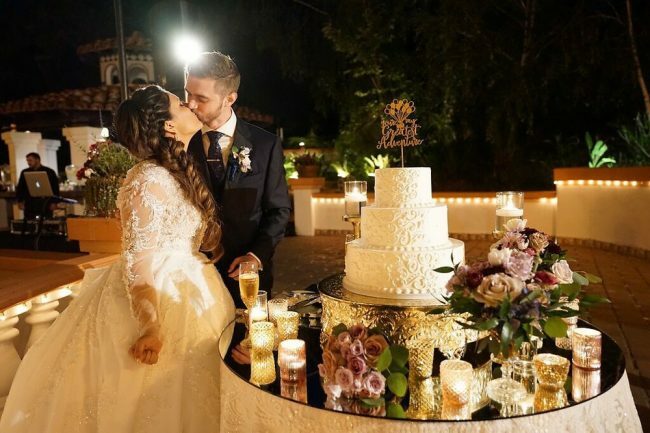 The day of our wedding, the cake was beautifully decorated and paired perfectly with the rest of the decorations, candles, cake topper, etc. That we picked out. 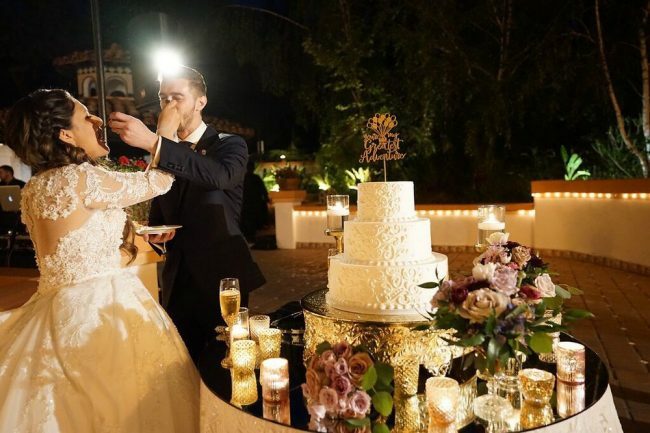 Everyone commented on how delicious the cake was, and we even found out that a few of my husband’s family members went table to table asking for more cake! We can’t wait to return to Patty’s cake for all of our future cake needs because it was soooo delicious! 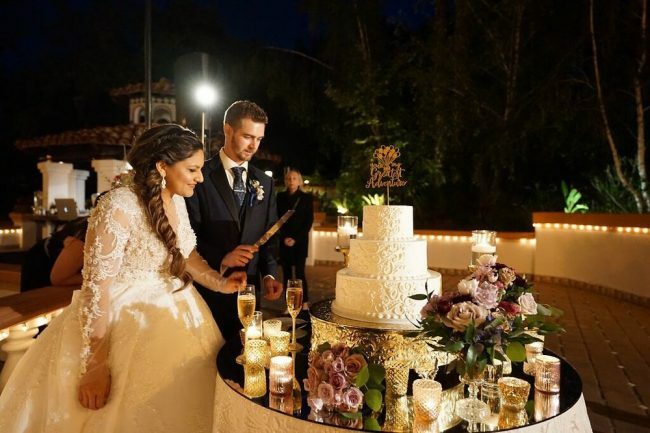 If you’re looking for cake for any type of celebration, Patty’s cakes is the place to go! Thank you to Philip and his team for all of their help and for making sure everything went smoothly! My group ordered 6 cupcakes. The best one was the butter pecan and banana split was a close second! Knowing that I’m a die-hard chocoholic, a friend of mine brought me a Chocolate with chocolate fudge cupcake. The cupcake was so good! It was really moist and the whip cream filling was a great addition because it cut the richness a little. I can see why Patty’s Cakes have won so many awards! I can’t wait to try other items on the menu! Philip was so informative and made our cake tasting so much fun. 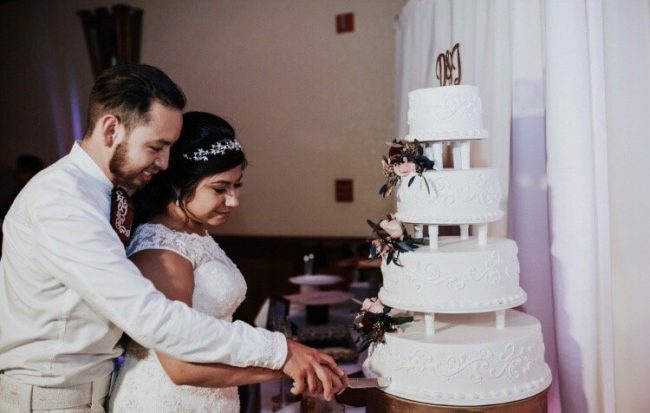 Our wedding cake was everything we had dreamed of and more!